In 2007, a dairy farm was let to a new tenant. 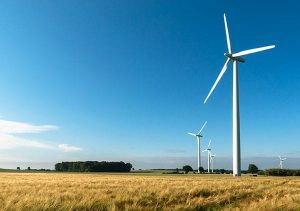 The conditions under which the tenancy was arranged included that it was the responsibility of prospective tenants to ensure that all fixed equipment on the farm was in good working order and the managing agents arranged one or two days for viewing. The milking parlour was described as being “right up to date”, although it was in fact 10 years old and was fitted with automatic cow identification, yield recording and automatic cluster removal systems. 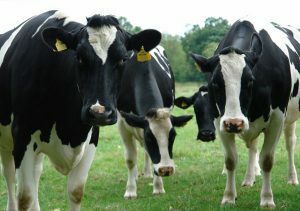 Unfortunately, when the previous tenant had left the farm, the agents had arranged for the electronic equipment in the milking parlour to be removed to a secure store, so it was not possible for any of the prospective tenants to check whether the parlour and its equipment were operational. 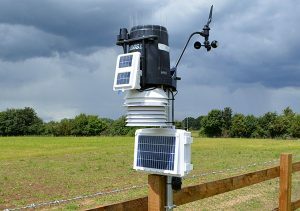 When the new tenant took over the farm, he found that many systems that he had been assured were in full working order did not in fact work. These included the milking parlour, the farm’s water supply and the slurry system. These failures severely affected the viability of the dairy herd, and over several years, effectively destroyed the tenant’s business. Because the managing agents failed to rectify the deficiencies, the business declined to the extent that the tenant was unable to pay his rent. This prompted a legal claim from the landlord’s agents for termination of the tenancy. 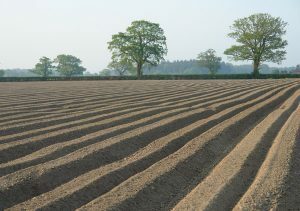 This claim produced a counterclaim that the poor condition of the farm had been misrepresented and failures to deal with the various defects had driven the tenant close to insolvency. 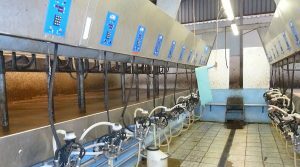 On being appointed single joint expert by solicitors representing the owner and tenant, David Williams of Reading Agricultural Consultants inspected the milking parlour and its associated equipment. His report was used by the court along with others that covered other aspects of the farm. 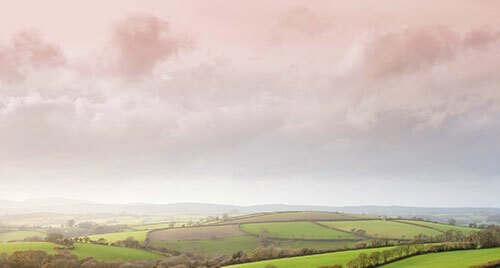 After a three and a half-year legal battle, in December 2016, Bristol High Court Recorder, David Blunt QC judged that the owners and their agents had misrepresented the condition and productive capacity of the farm. He awarded the tenant £1.75 million for misrepresentation and multiple tenancy breaches.